A former chief rabbi has said Jews are considering leaving Britain due to the threat of antisemitism in the Labour Party. In a second outspoken attack on Jeremy Corbyn, Jonathan Sacks accused the Labour leader of contributing to Jews questioning whether Britain was still a safe place to raise children. 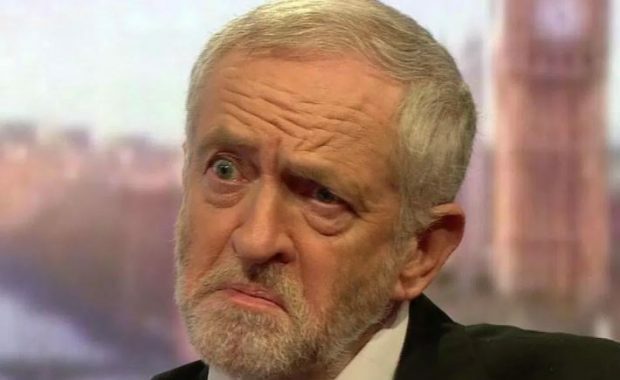 It came after footage emerged last week of Mr Corbyn criticising British Zionists, saying they did not understand “English irony”. “I know of no other occasion in these 362 years where Jews, the majority of our community, are asking ‘is this country safe to bring up our children?’,” Lord Sacks told the BBC’s Andrew Marr Show.